Athlete Movement offers an in-house Sports Massage service with a unique twist. 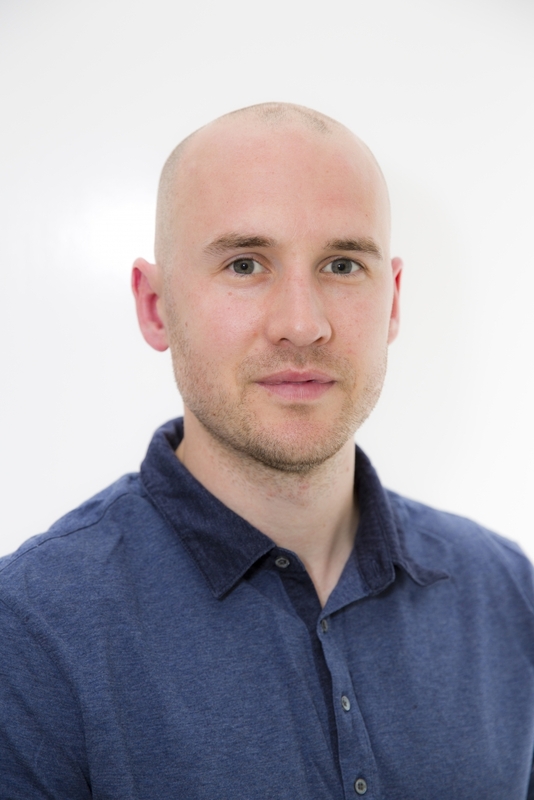 James Leyland BSc (Hons) MCSP AACP FAFS, our talented Physiotherapist, offers Sports Massage therapy with a focus on injury prevention and improving how you both move and feel. If you are experiencing pain or stiffness that’s restricting your movement, training or daily activities, then a simple sports injury massage may provide the relief you require. James’ huge amount of training and experience means he doesn’t just ease the symptoms of common injuries but also can help clients learn how to prevent the build-up of tension and improve your muscle and joint health in the future. James brings together a blend of both Physiotherapy & Sports Massage techniques, knowledge and advice during treatment to encourage optimum performance, recovery and long-term rehabilitation. If you would like to discuss a sports massage in Liphook with James, please contact him at PhysioInMotion@outlook.com or via our website/social media.